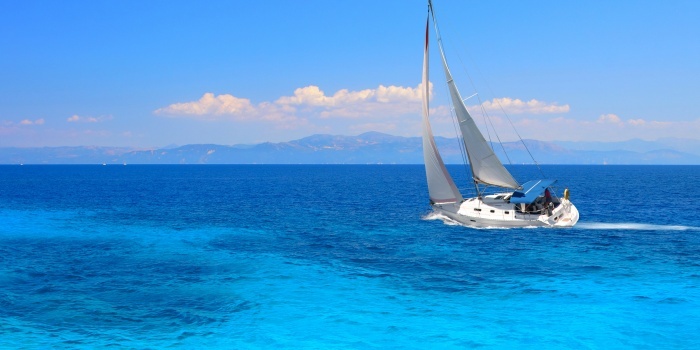 So you decided to rent a yacht in Greece, right? Great, we can’t stress enough how good of a choice you’ve made. Now all the possibilities are available to you: cruise along the shoreline, embark on a sightseeing trip, throw an ultimate party or drop an anchor, and spend a couple of hours (or the whole day) in the lagoon swimming - the point is, the choice is absolutely yours to make. Explore Greece and its islands at your own pace - take your time, and enjoy some of the most beautiful surroundings of European continent. Speaking of Greek islands - there are around 2000 islands in the area, so there’s no way you will be able to visit them all. But don’t be afraid to miss out all the fun - we have compiled a small list of some islands we think you definitely should have a look at. You can spend 2-3 days exploring all these destinations from a board of your luxury yacht, or just go to one of them, and spend the rest of your vacation there. As we said before - the choice is yours. 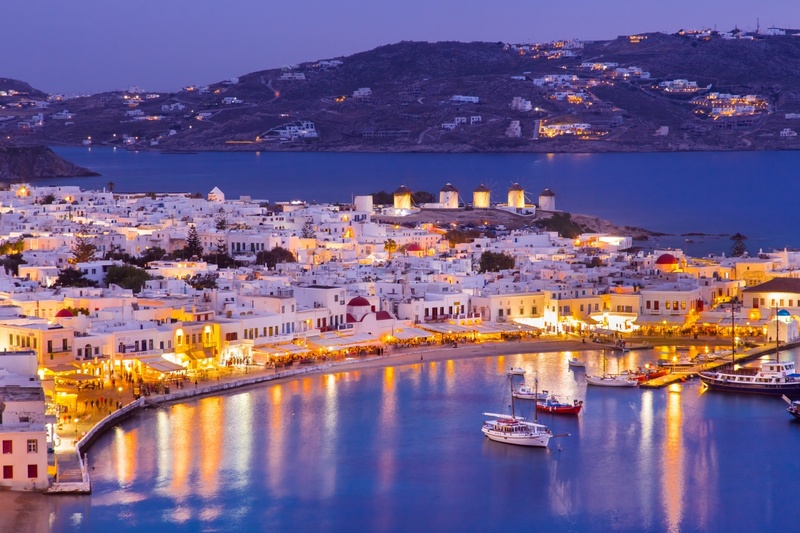 Well, it should be surprising to no one, that Mykonos comes first in our list. Being one of the most popular destinations in Greece, Mykonos has a strong reputation of being one of the most popular party destinations as well. 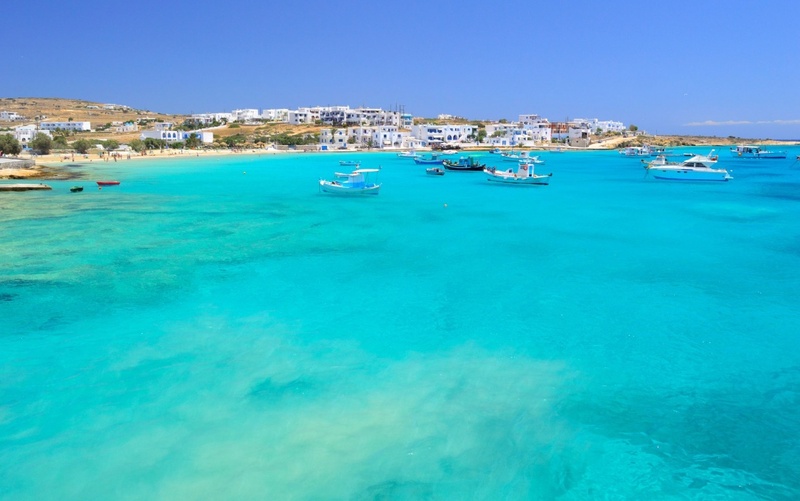 But clubs and crazy raves are not the only things you should expect from this island - Mykonos has also been very famous for its beautiful golden beaches. 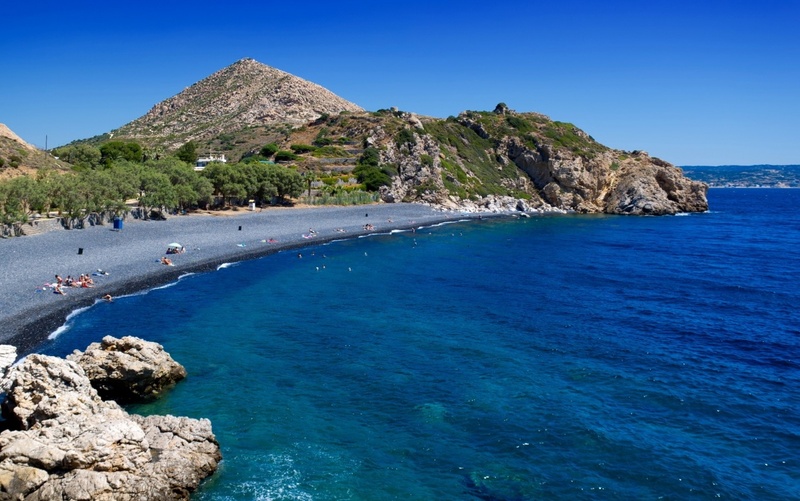 Beaches of all type: if you are looking for a family-friendly place, try Lia; if you are more into hip place, try Psarou; and if you are willing to avoid crowds, you should definitely visit Agios Sostis. The island floats almost in the very middle of the Aegean Sea, so the location is quite convenient for all the yacht enthusiasts out there. And, of course, do not forget about the world-famous nightlife - rent a yacht in Mykonos, and arrive to your destination in style. You might have never heard of Rinia before, but that’s not a viable excuse to avoid this small island. 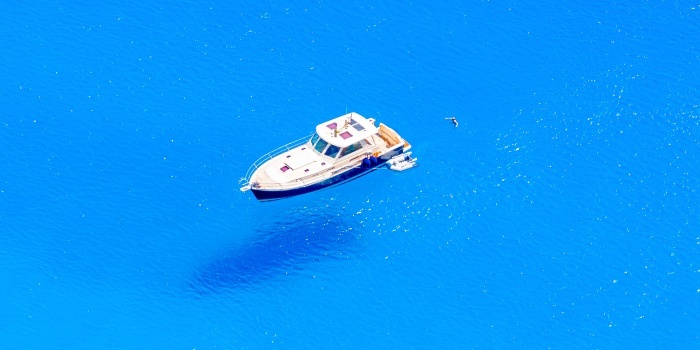 This place has one of the cleanest water you have ever seen, so that alone might be a good reason to hire a yacht in Greece, and drop an anchor in the local bay. This place has almost no tourists or big businesses on it, so it’s a great destinations for those, who wan’t some solitude. 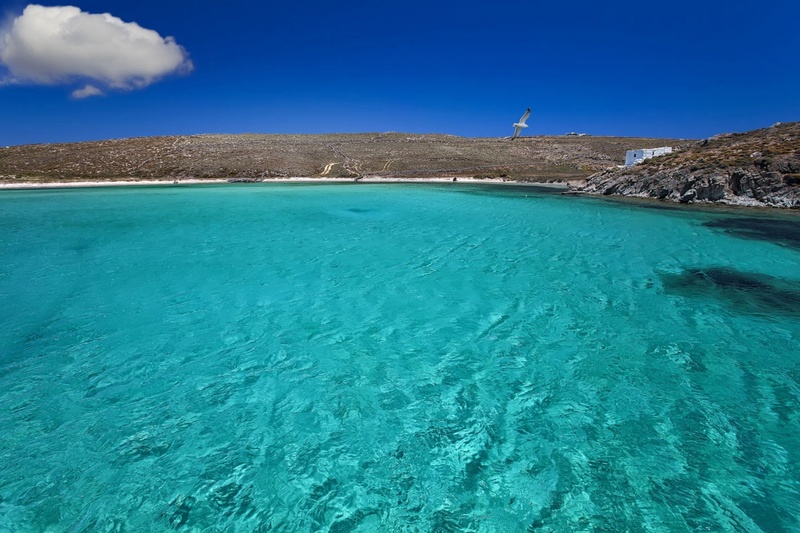 And it’s pretty close to aforementioned Mykonos - just 45 minutes. So here you have it - if you want a definite change of pace, try Rinia - you will not regret it. The vibe of this place can be defined as something in between of Mykonos’s madness and Rania’s silence. It’s not a very crowded place, but you will still be able to find some local restaurants and other businesses to visit. It also boats of one of the best beaches of Mediterranean. Local establishments will serve you some freshly caught fish, while you are sipping your drink and watch the sun drop behind the horizon. Chios is another island in the east of the Aegean Sea. It’s the fifth-biggest of all the Greek islands, so be prepared to spend some time there after you have booked you yacht charter in Greece. And what a perfect place to explore it is! The shoreline is covered with ancient villages, churches and monasteries, including Nea Moni - the eleventh century Byzantine monastery, that has been recognized as a UNESCO World Heritage Site. 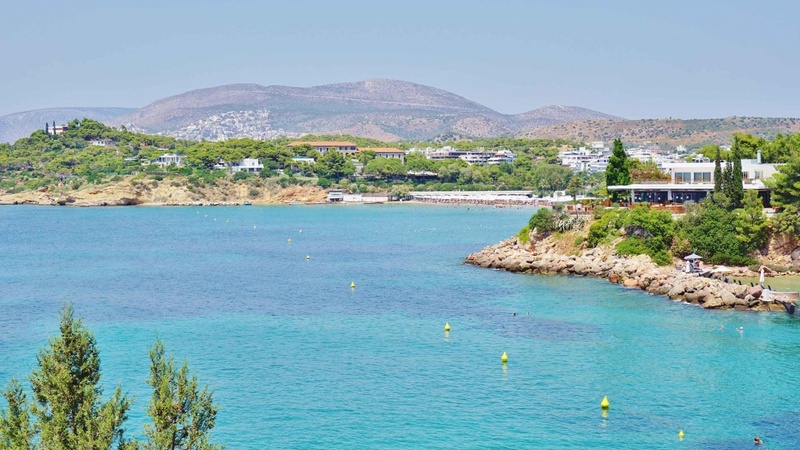 Vouliagmeni is a small town just 13 miles east of Athens. It is famous for being one of the most desired Greek destination for luxury villas owners, so expect to see lots of huge mansions with orange roofs in here. But don’t worry, you don’t have to have a real estate property just to stay here - there are plenty of luxury hotels in town, where you will be able to spend a night or two. 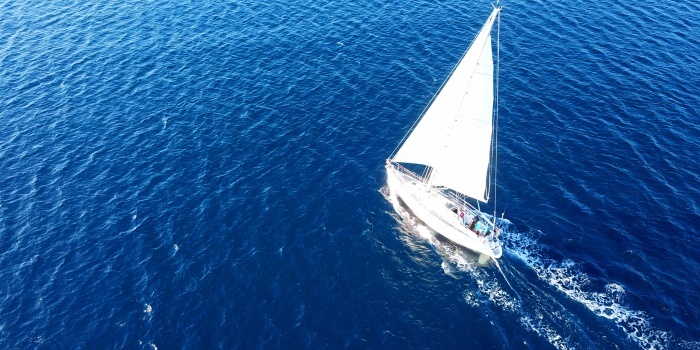 Or just moor your yacht rental in the nearest marina, and enjoy your time there - the choice, as you have probably already guessed, is completely up to you.